In less that 4 hours the registration will close and everyone should make sure they complete all the requirements for this week and follow all the rules for this round. Don't forget that this week a mandatory re-tweet for FATBTC listing is strictly obeserve and make sure you complete this task to qualify for the airdrop. 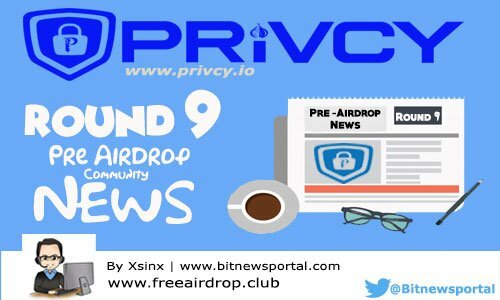 That's all for today, see you again tomorrow after the airdrop, for the Round 9 Post-Airdrop Community News.